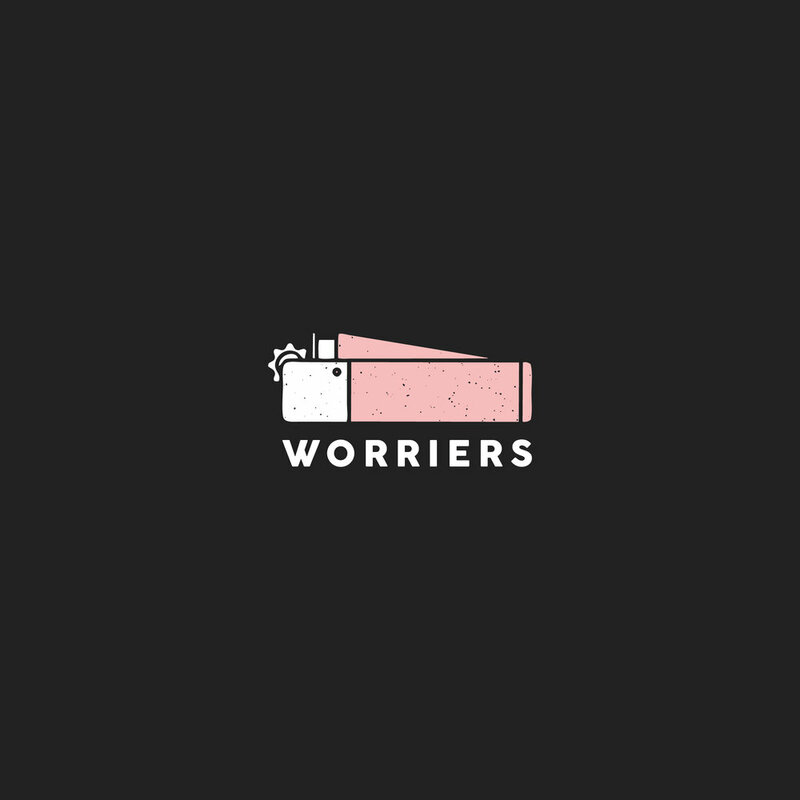 Worriers are a rad DIY Punk band from Philadelphia, PA. They've been on tour with Tigers Jaw, and Slaughter Beach Dog in the UK. I've know Lou (guitarist) for quite a while, and recently met Lauren at their show in Brighton. They released a great record last year called 'Survival Pop' that's been on constant rotation in my ears the last few months. My favourite track off the album is 'Gaslighter'. I worked on this t-shirt design for them, and should have a patch design coming soon. It's on sale on their website, and you can grab it on their US tour with The Wonder Years at the moment.